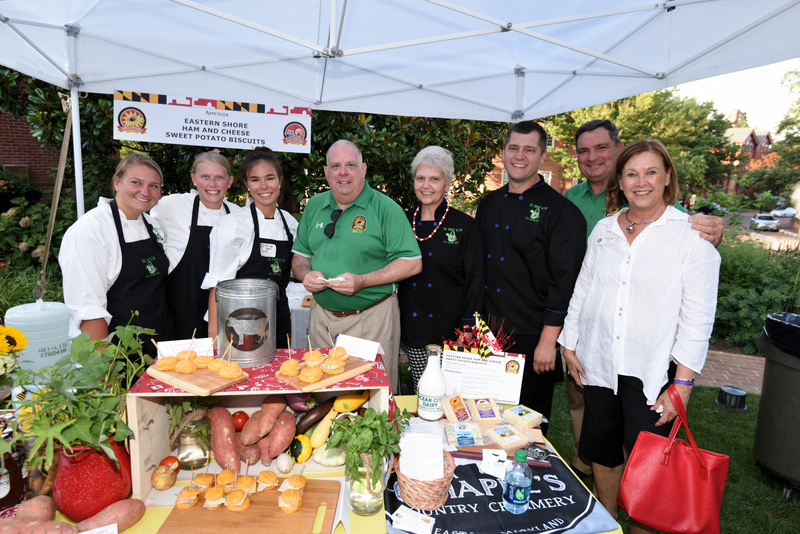 ANNAPOLIS, MD – Governor Larry Hogan invites chefs using local Maryland ingredients to submit original recipes for the Governor’s Buy Local Cookout, which will be held at Government House in Annapolis on July 18. Recipes must be submitted by May 17, and include products from at least one Maryland farmer, waterman, or other producer. Chefs are encouraged to submit simple but creative recipes that showcase ways the average Maryland family can prepare delicious, nutritious meals with locally produced food at home.